Personally, I\'d rather have the TII style wing on that FD in the foreground than that hangnail looking thing in the background. That thing looks like the FD is trying to shed its skin or something. \r\n2011 RPM sale complete rebuilt your choice ported or bridge port short block W/RA seals 2300 no core required plus shipping. we now offer powder coating! \r\n93 mb touring patring out sold! \r\n93 black 20b project and a lot of money! \r\nPolluting the environment one revolution at a time. \r\nWow there are some pretty terrible FD`s out there. \r\nthanks for photoshopping that wing to make the point even clearer. 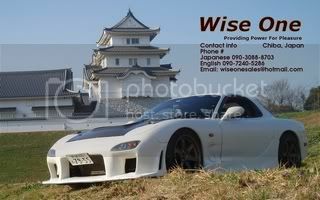 \r\n	\r\n	worst stock FD I\'ve ever seen. But I\'ve learned that people that don\'t like guns, tend to like stretched tires. worst stock FD I\'ve ever seen. \r\n	\r\n	It really is top notch work. Just not on an FD, or any car for that matter. It\'s just cheesy. 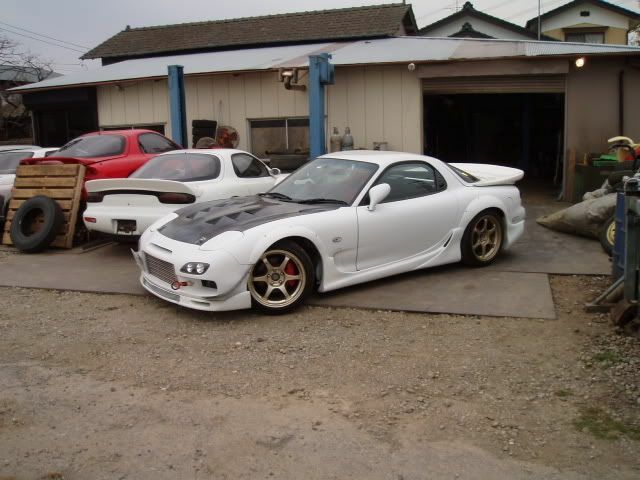 \nAny kit that makes ANY car\'s front end look like that must be destroyed by fire immediately. It really is top notch work. Just not on an FD, or any car for that matter. It\'s just cheesy. \nThose wings only look good on supras.